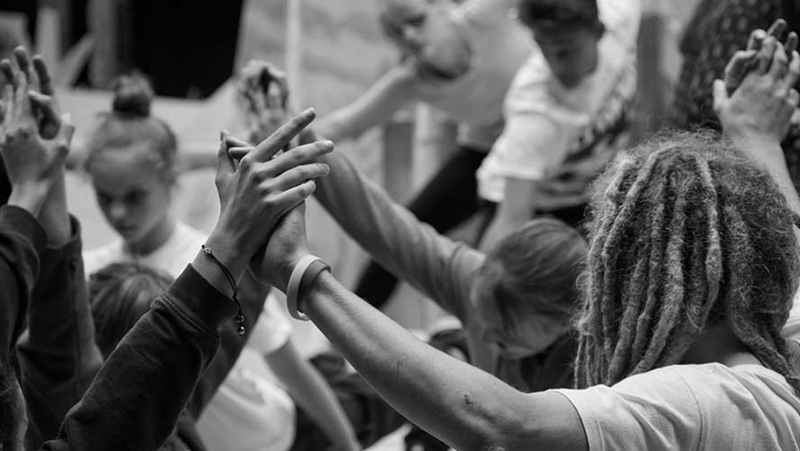 Led by experienced artists drawn from Extraordinary Bodies integrated circus company, this training will give you the tools and the confidence to widen access and participation to the performing arts, for disabled and diverse people equally. The session is aimed at performers, directors, facilitators and teachers across the arts. •	Exploring through discussion and practical activities how our work changes when we consider access. •	Observe inclusive rehearsals and performance, understanding what is surprising, different or interesting, questioning how it relates to each of our arts practice and training. •	Understand our challenges and fears when it comes to diversity and disability, exploring a range of practical concepts and reflective practice. •	Take part in a discussion about how we can influence inclusive arts in Plymouth and beyond. •	Become an active ambassador for inclusive practice, working to transform the South West into an example of best practice in creative diversity. Diverse City is a team of cultural entrepreneurs working through the arts to activate social change. We seize creative opportunities, spot gaps and form unlikely alliances to transform the way performance is made and by whom.